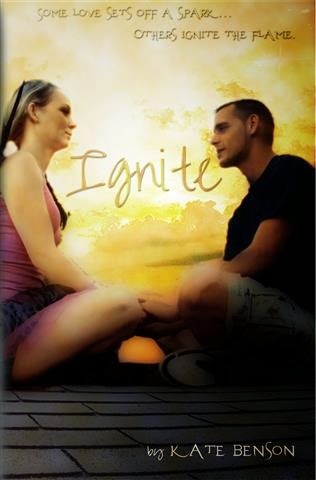 Release day: Ignite by Kate Benson! There’s only one problem. Some secrets destroy. Some crush. Some fragment. Some even endanger the ones I love, and the one man I never imagined I would. 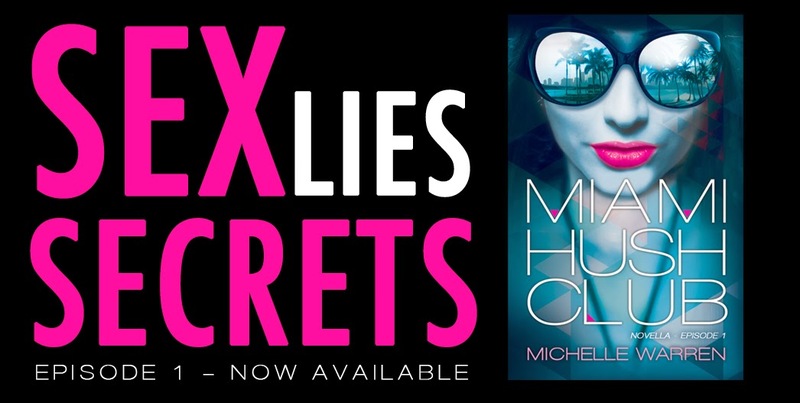 Because some secrets, when shared, give power. And power is a dangerous thing. Especially when the one pulling my strings, playing god, has the terrifying means to destroy me. Got two books I've been wanting in forever, finally they're mine!